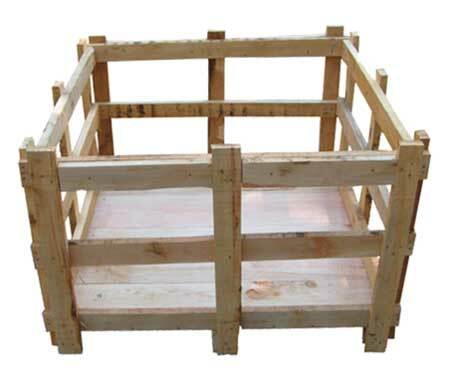 Kinjal Industries offers optimum quality Wooden Shipping Pallets that are manufactured from finest quality wood that guarantees our customers of our credibility. Suitable for packing of various types of materials, the Packaging Wooden Pallets, offered by us, are used by vast number of industries. 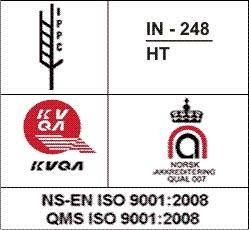 Besides this, they are also considered ideal for warehousing purposes. Durable and east-to carry are the features that make them highly appreciable among our global clients. 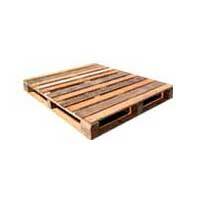 Available in unlike specifications and sizes, these Wooden Pallets can be obtained at competent prices. Also, we provide tailor-made services as per the drawings of our honoured customers. 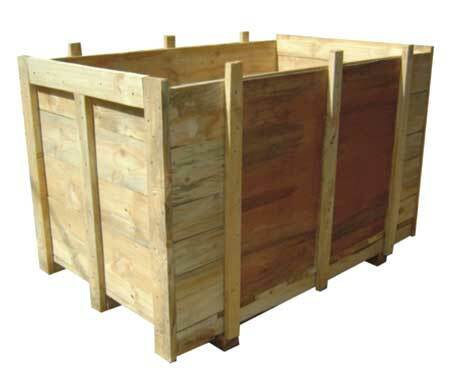 We are called as one of the top-most Wooden Pallets Manufacturers in Gujarat. 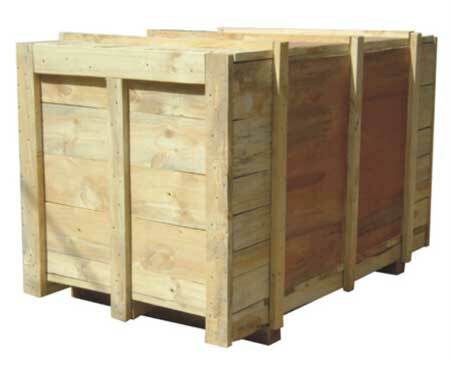 The requirement of type of Wooden Pallets may differ as per the application area. 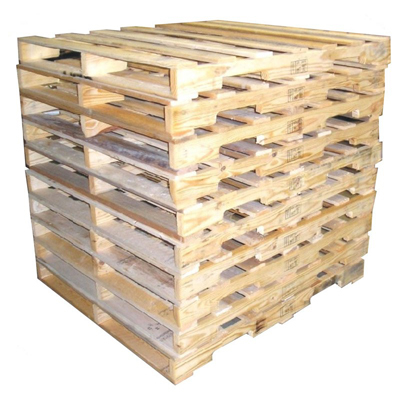 Moreover, to meet the exact requirements of the buyers and ascertain excellent results in the respective application area, we offer the below mentioned types of Wooden Pallets. These are also available in standard as well as customized specifications. I am interested in Wooden Pallets. Please contact me back on email/phone.